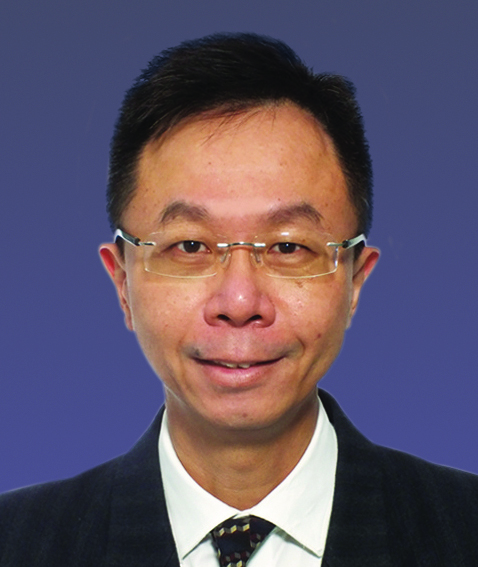 Professor Chai, Managing Director of Fook Tin Group Holdings Limited, is a distinguished scholar and dental specialist. Having a close affinity with PolyU, Professor Chai was a member of University Council and Chairman of its Knowledge Transfer Committee. He is currently Honorary Professor as well as the Chairman of Departmental Advisory Committee of the Department of Biomedical Engineering. Professor Chai is keen to take up public duties covering higher education, innovation and technology, environmental protection and sustainable development of Hong Kong.